"It Happened to Me, Too." There was much Bonnie did not tell. “Then and Now – Part 2” continues Bonnie’s gut wrenching accounts of sexual abuse, physical abuse, substance abuse, exploitation and molestation. With unflinching honesty, Bonnie details the devastating consequences of looking for love in all the wrong places. Bonnie’s story does not end there. NOW, Bonnie is healed, delivered, empowered and preaching the gospel. 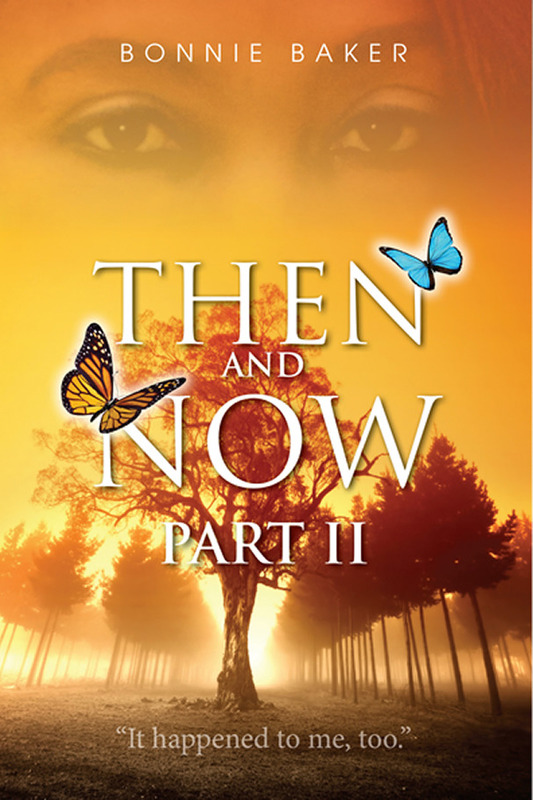 “Then and Now – Part 2” is a perfect example of God the Potter transforming a broken life into a beautiful work of art. You, too, can tell your story. Allow Bonnie’s story to invoke you to get up, to turn around, to reach out to an ever-present God. He will set you on your NOW path, too.